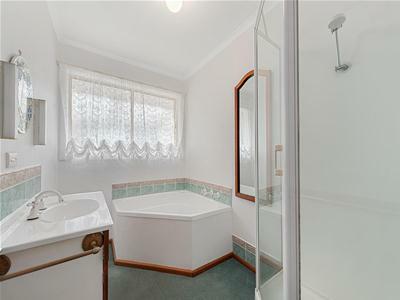 In a popular area of Howrah, this home will be a pleasure for you to view. 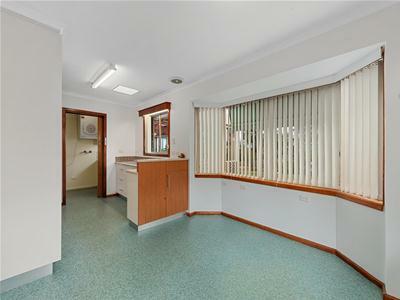 With ample room in front of the property to park your vehicles, it offers access for a wheelchair or for people requiring a level entrance. 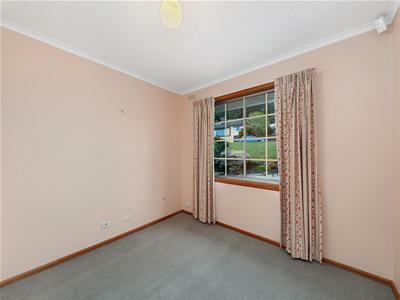 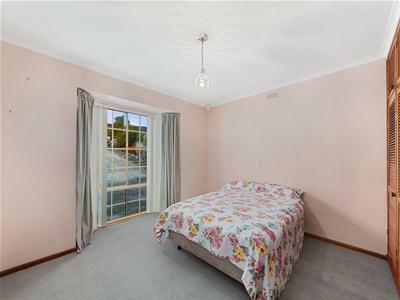 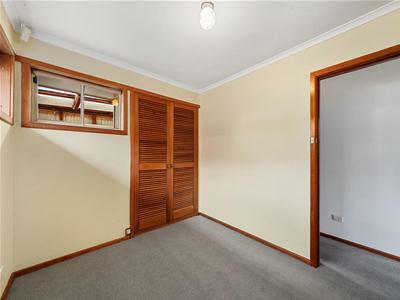 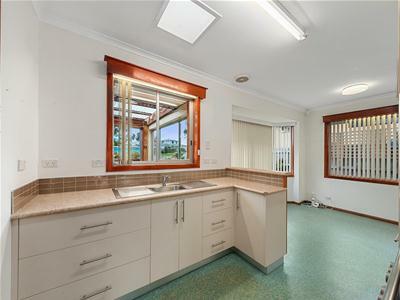 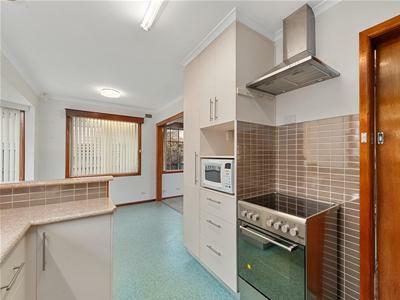 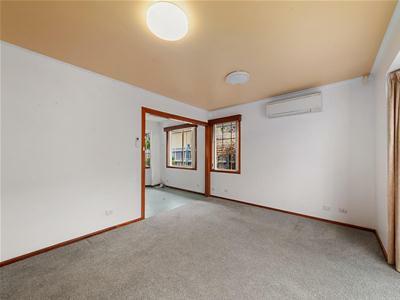 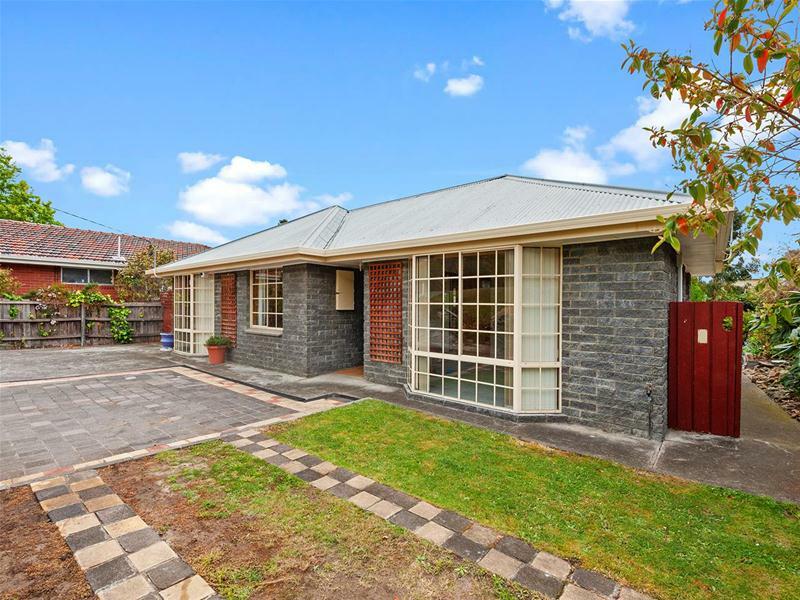 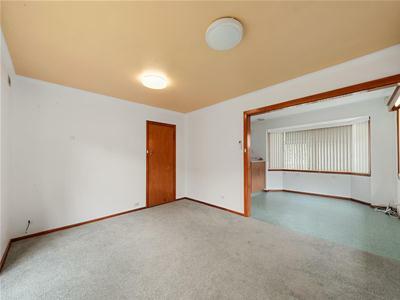 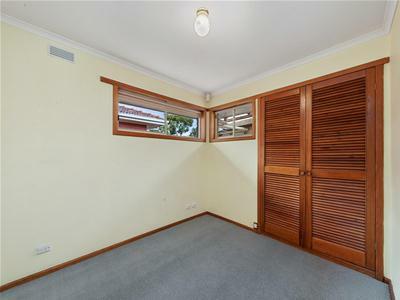 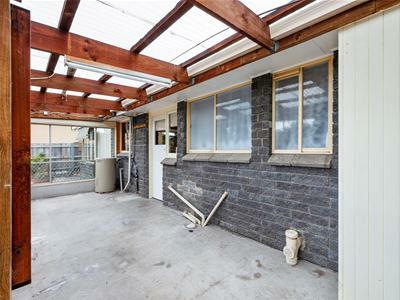 This neatly presented home with skylights, bay windows and new carpet, comprises three bedrooms, all with built-in robes, a well appointed kitchen/dining area which adjoins the good sized lounge room with a reverse cycle heat pump, family bathroom, separate toilet and a separate laundry. 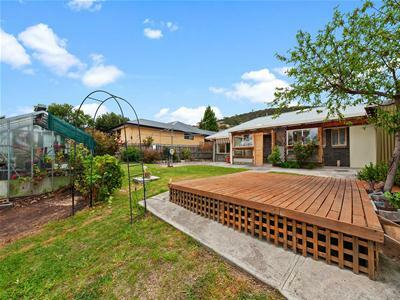 The house is embraced with a landscaped garden which has a variety of fruit trees and roses plus a hot house. 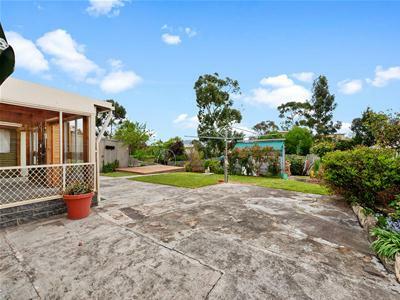 At the rear of the home there is a stand alone alfresco deck for you to entertain, and a gate which provides convenient access to the park.